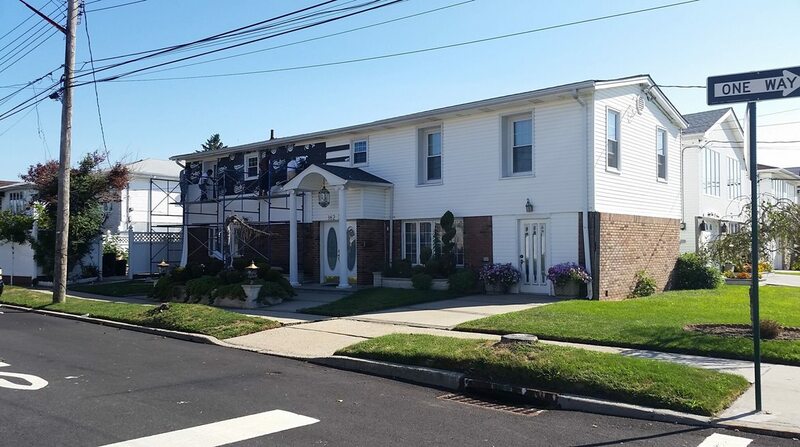 City Wide Construction priding it’s company’s name with the skilled workmanship it performs on all the company completed jobs. 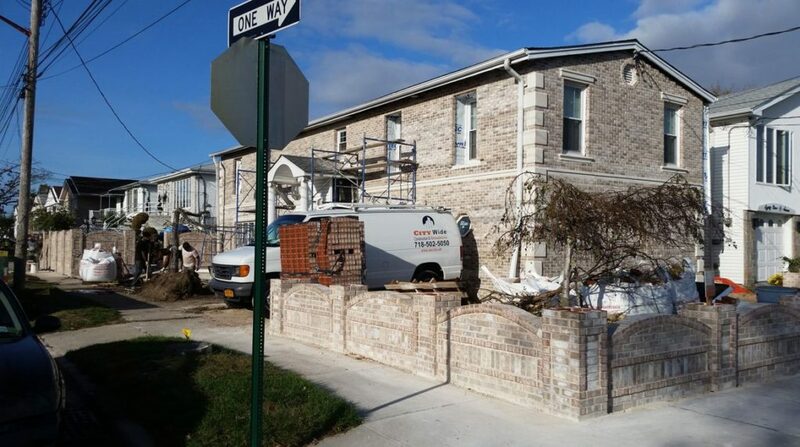 Exterior masonry work is just one of the company’s best performance categories in both residential and commercial renovations. 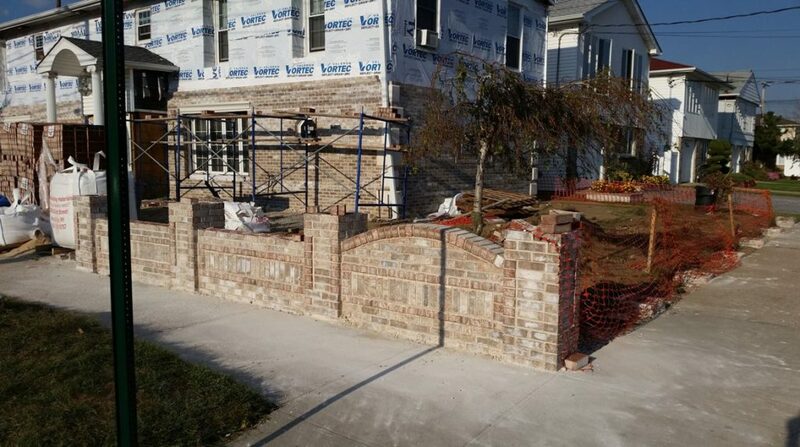 As pictured this completed project of brick, precast stone veneer and fence work is proof to the skilled performance of trained workmanship of City Wide Construction and their craftsmen. 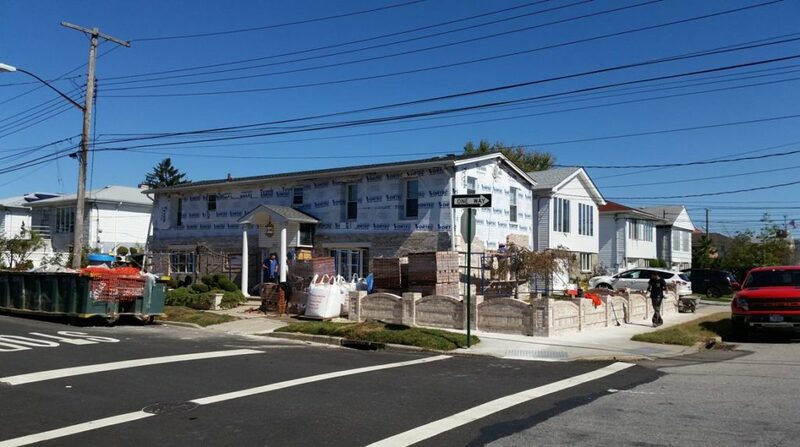 Removal of siding from the home after hurricane Sandy damaged this home. 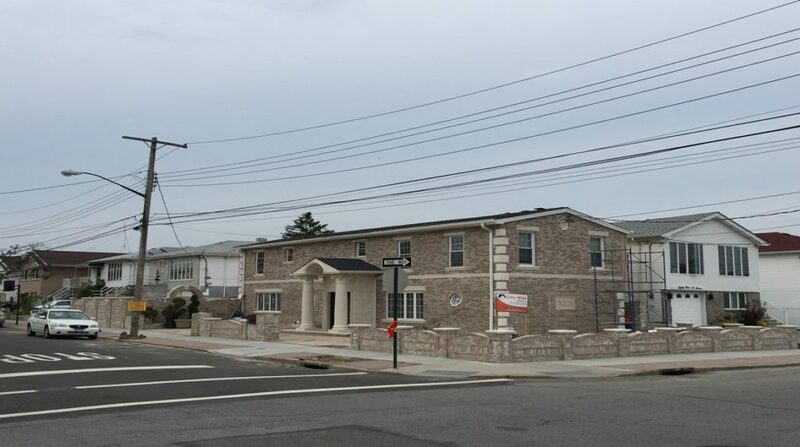 New foundation was laid, plywood installed with additional 2×4, waterproofing was done then brick veneer installed, surrounding the home with precast stone and brick. 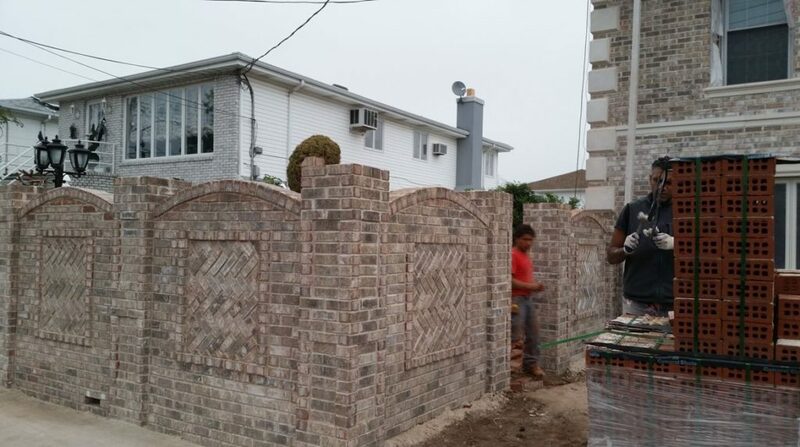 Installed pavers in front and back of home. Installed 6 feet and 3 feet brick fencing surrounding home. 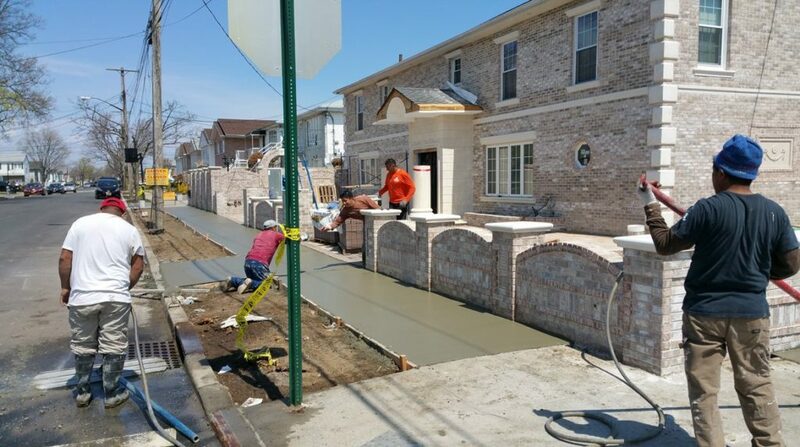 Sidewalk redone with new cement and pavers on both sides of this beautiful corner home. Engineer and Architect acquiring appropriate blue prints and permits required.